Net purchases of gold by different central banks in 2018 touched the highest level since fiat currencies came into being in 1970s. Central bank net purchases in 2018 were 74 per cent higher than 2017. In 2018, the banks made a net purchase of 651.5 tonnes against 374.8 tonnes in 2017. With this, banks and global financial institutions hold nearly 34,000 tonnes of gold, as per the data from World Gold Council. Heightened geopolitical and economic uncertainty throughout the year increasingly drove central banks to diversify their reserves and re-focus their attention on the principal objective of investing in safe and liquid assets. The increased buying indicated that times are still uncertain even after a decade of global financial crisis. WGC in a recent survey had found that 76 per cent of central banks view gold’s role as a safe haven asset as highly relevant, while 59 per cent cited its effectiveness as a portfolio diversifier. And almost one fifth of central banks signalled their intention to increase gold purchases over the next 12 months. More central banks look to gold. Russia, Kazakhstan and Turkey accounted for a large portion of demand in 2018. But their share fell to 58 per cent from 94 per cent in 2017 as other central banks chose to significantly increase their gold reserves. As part of its efforts to “de-dollarise” its reserves, Russia bought 274.3 tonnes in 2018, funded by the almost total sale of its US treasuries portfolio. This is Russia’s highest level of annual net purchases on record and the fourth consecutive year of over 200 tonnes purchases. Russia’s gold reserves have increased for 13 consecutive years, growing by 1,726.2 tonnes over the period to total 2,113 at the end of the 2018. The central bank of Turkey increased gold reserves by 51.5 tonnes in 2018. This is the second consecutive year of net purchases. 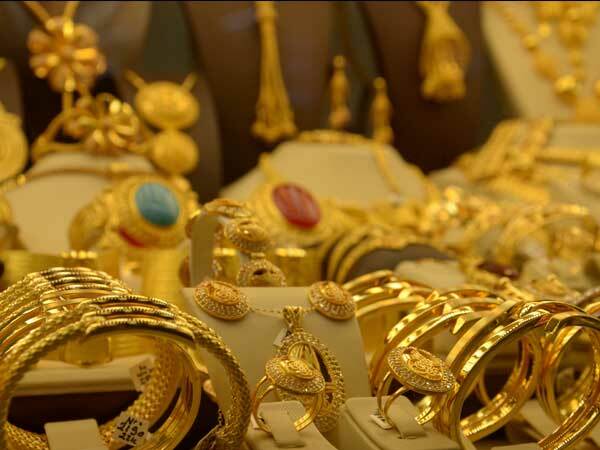 Kazakhstan’s gold reserves rose 50.6 tonnes in 2018 to 350.4 tonnes. Turkey has been increasing its reserves for the past eight years. Indian net purchases were another notable component of central bank demand in 2018. Monthly purchases began in March and picked up in the second half of the year. In total, gold reserves rose by 40.5 tonnes, the highest annual growth since the purchase of 200 tonnes from the International Monetary Fund In 2009. In its annual report 2017-2018 RBI said: “diversification of India’s foreign currency assets (FCA) continued during the year with attention being ascribed to risk management, including cyber security risk. The gold portfolio has also been activated”. Notably, European central banks also bought gold last year. Hungary made one of the largest purchases, increasing its gold reserves ten-fold in October to 31.5 tonnes. This is the highest level for nearly 30 years. Poland was another European central bank, which bought last year. Gold reserves rose by 25.7 tonnes during 2018, 25 per up y-o-y. China too announced that its gold reserves had increased by just under 10 tonnes in December to 1,852.2 tonnes. Net sales by central banks remained minuscule throughout the year. Overall, net sales totalled a paltry 15.6 tonne. Australia, Germany, Sri Lanka, Indonesia and Ukraine were the most notable net sellers.